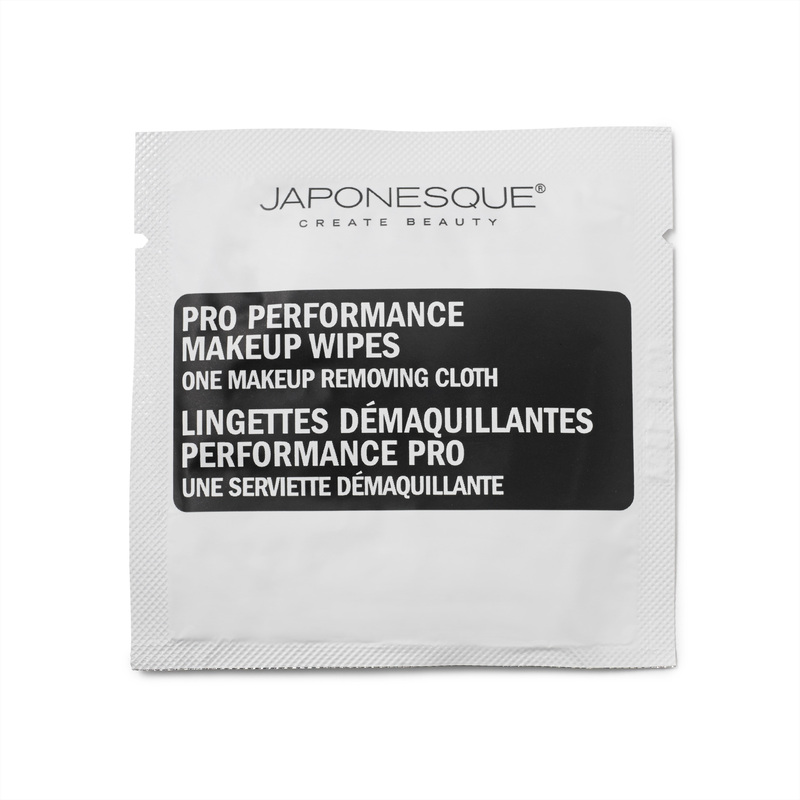 JAPONESQUE® Pro Makeup Artist Wipes are the preferred makeup remover cloths of renowned makeup artists and beauty enthusiasts alike. 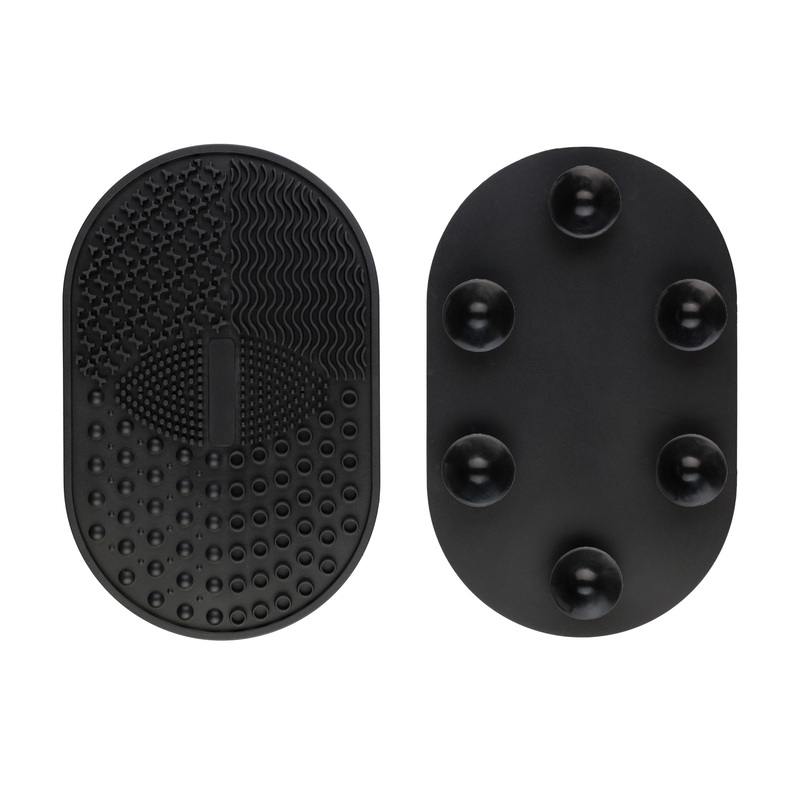 The soft cloths instantly dissolve and gently remove all types of makeup (including waterproof makeup), dirt, and grime, while hydrating the skin with Vitamin E. These nourishing cloths are incredibly refreshing, alcohol-free, and environmentally friendly made of biodegradable materials. Each wipe is individually packaged for on-the-go use. Box includes 20 wipes. 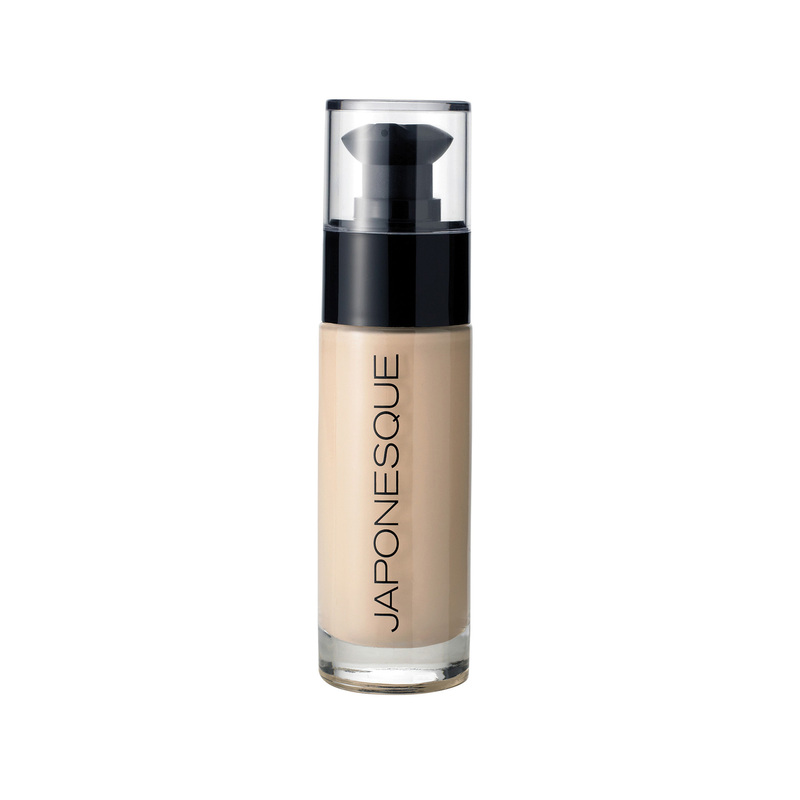 Wipe over the face, neck and eye area in a circular motion until all makeup and dirt has been removed. Rinsing is not required. Won’t go anywhere without taking these wipes with me. These even take off liquid lipstick! I love that these don’t have a heavy smell to them either. These wipes are great to have ESP when you are in a rush to get your makeup off! They even get off the toughest Matte Liquid Lipsticks!! Amazing and time saving! I have been using these wipes to removes both my eye and face makeup. 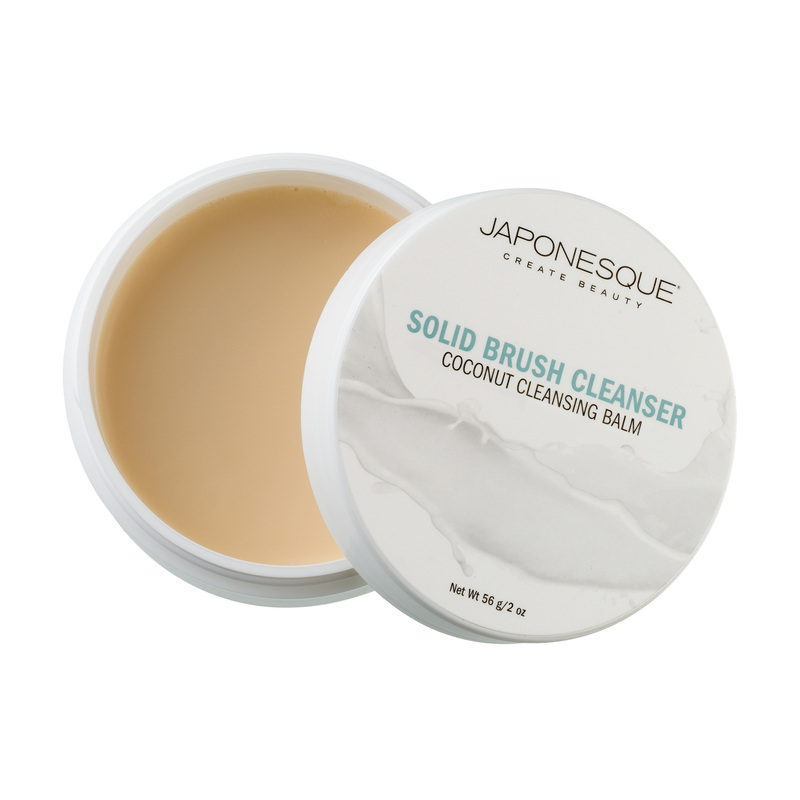 It hydrates my skin and alcohol free. Obsessed!!!!!!!!!!!!!!!!! Absolutely love these wipes because they are individually wrapped. I take them everywhere when traveling. I even have hooked all my friends on these. I can’t say enough good things about these. They take off alllll makeup and easily.